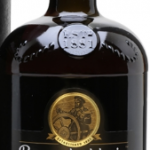 Whisky Bunnabhain malta 12 anys, 70 cl. 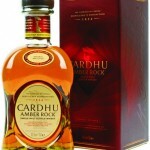 Whisky Cardhu Amber Rock, 70 cl. 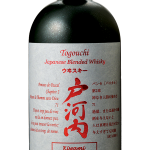 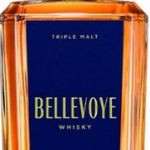 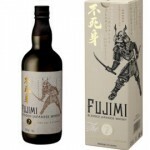 Whisky Fuyu Japonés, 70 cl. 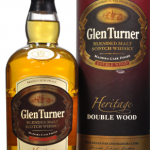 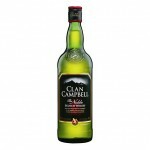 Whisky Glen Turner Heritatge Double Cask,70 cl. 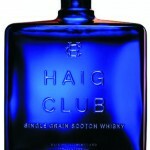 whisky Haig Club single grain, 70 cl. 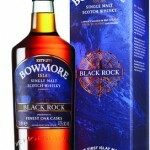 Whisky Hunting Lodge , 1l. 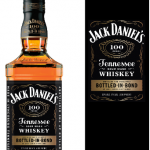 whisky Jack Daniel’s bottled in bond ,1l. 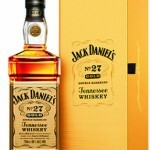 whisky Jack Daniel’s nº27 Gold, 70 cl. 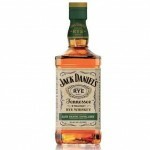 Whisky Jacks Daniel’s Rye, 1l. 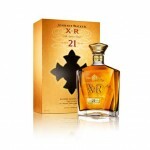 Whisky Jhonie Walker XR 21 anys, 70 cl. 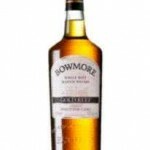 Whisky Jhonnie Walker Gold reserva 70cl. 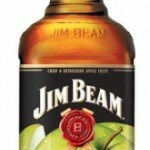 whisky Jim Beam Apple 70cl. 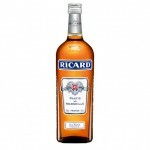 whisky Jim Beam Honey, 70 cl. 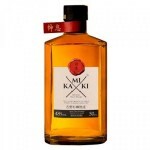 Whisky Kamiki japones, 70 cl. 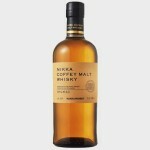 Whisky Nikka coffey malta, 70 cl.